Royal Enfield, the global leader in the mid-size motorcycle segment, this week opens the latest chapter in an already storied 117-year history of motorcycle production with the initial outing for its highly anticipated twin cylinder machines, the Continental GT 650 Twin and the Interceptor INT 650 Twin. Sold mainly in the U.S.A and Canada, the 700 Interceptor and its 750cc successors quickly became part of California’s sun-drenched culture, serving as two-wheeled expressions of fun, excitement, freedom and optimism in the form of fast and stylish road bikes and as competition machines that enjoyed huge success in scrambles, desert races and flat track events. 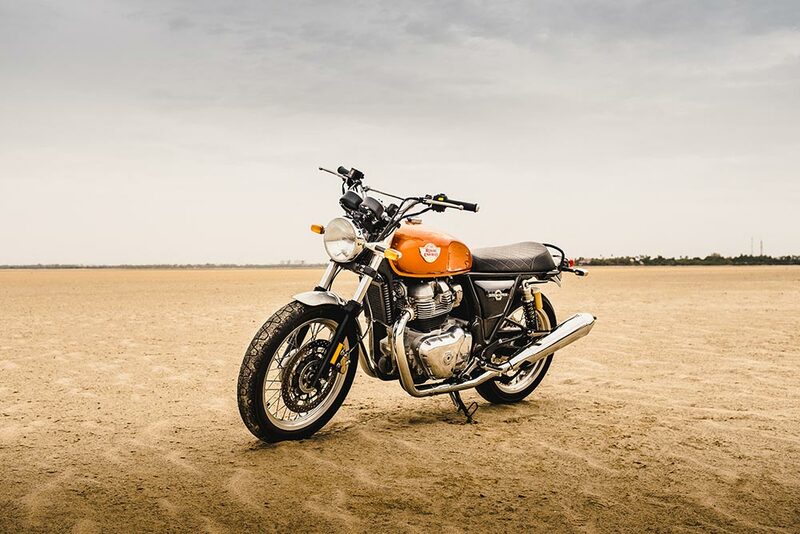 Un-fussy motorcycling is what Royal Enfield’s new twins are all about. While offering a more than adequate 47 horsepower, the secret of their ‘ride-ability‘ lies in the way their torque is delivered – seamlessly, and from low in the rev range – with 80% of the peak 52Nm torque delivered at 2500rpm – enabling smooth and steady progress without the need for constant gear-changing. Combine that with an extremely agile chassis developed at Royal Enfield’s UK Technology Centre in conjunction with legendary sports bike frame builder Harris Performance, and the secret of the all-round competence of the new motorcycles begins to reveal itself. The Interceptor INT 650 and Continental GT 650, also come with a suite of Genuine Motorcycle Accessories, that in addition to providing comfort, styling and protection, also lend as a means to self expression for the rider. 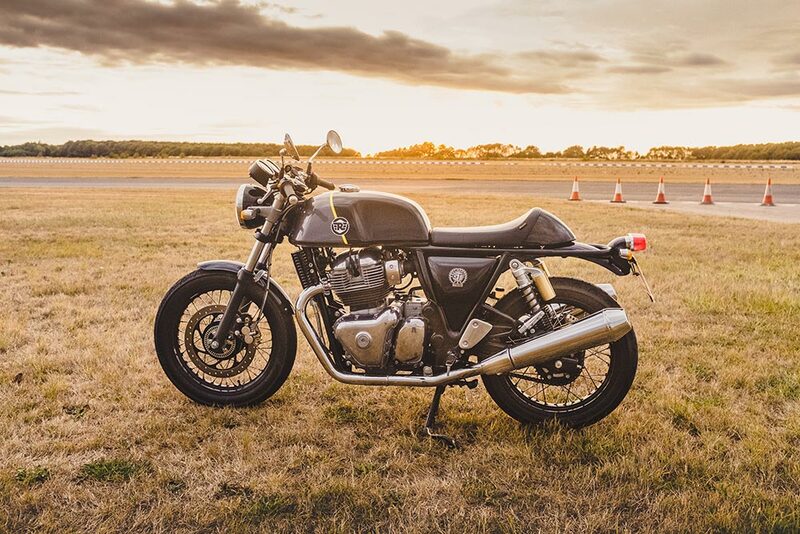 The range comprises of new functional and protective accessories such as engine guards, lifting handle, pannier mounts and an auxiliary electrical port, and also includes styling accessories such as chrome and stainless steel silencer slip ons, acrylic fly screen, single and twin seat cowls, and soft canvas panniers.